Eye Level Optical is now featuring Enchroma eyewear, which helps alleviate red-green color blindness, as well as custom-made frames from industry innovators Roger Bacon and Tom Davies. It is the only specialty eyewear that alleviates red-green color blindness, enhancing colors without the compromise of color accuracy. Additionally, with every purchase of a pair of Enchroma glasses, corrective eyewear is given to a person in need. Eye Level Optical is proudly offering two new custom made brands that are specific to the unique facial shape and visual needs of each person: Roger Bacon 3D printed frames, Tom Davies bespoke custom measure and Enchroma collections. Color blindness affects millions of people worldwide, including 1 in 12 men and 1 in 200 women. The condition ranges from a variety of classes -- red-green color blindness being the most common. “Most people who suffer from color blindness are not blind to color, but have a reduced ability to see them,” added Gosling. 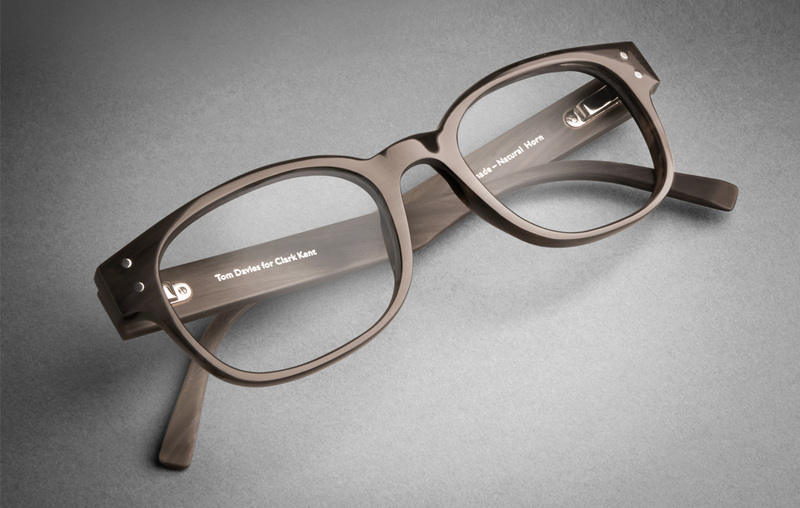 Eye Level Optical is also now featuring prestigious handmade eyewear by Tom Davies, offering a bespoke service on all the frames in the collections. Measurements and the chosen style are sent to their fine craftsmen in the UK to be handcrafted and finished with the name of the client discreetly applied inside the temple arm. ECPs that provide Roger Bacon eyewear utilyze a small 3D scanner attached to an I-Pad and visualization unit that allows the customer to preview any frame in the collection using the patient's image as shown on on the visualization unit’s LCD display. Individual frame orders are easily placed from the iPad using Roger Bacon’s cloud-based ordering system. The frames are then custom printed and the parts are provided to Eyenavision for final inspection and assembly provided by Eyenavision to the ECP. Eye Level Optical travels the world to meet with designers, artisans and leaders of the eyewear fashion world to bring you the newest styles and unique designs. Its focus is on independent label lines and high-quality NOVAX lenses. Eye Level Optical offers personal style consultations, onsite lab, eye exams, contact lens exams and adjustments. For more information, please call (303) 688-3022, or visit http://www.eyeleveloptical.com. 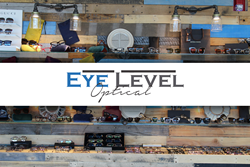 Eye Level Optical is located at 7437 Village Square Drive, Suite 115, Castle Pines, CO 80108.